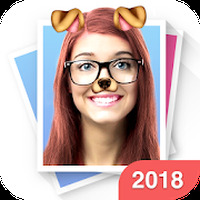 "Learn to play amazing piano with this cool app"
App description: Turn your phone or tablet into a very realistic piano which you can use to play your favorite songs and new melodies by following the colorful notes of a musical game. Functions: This visual and auditory piano simulator allows you to either play freely or follow colored notes. How to use: Choose your piano and press the keys to play the melody you want. You can also select 'Magic Tiles' to learn how to play music. Developer: Gismart	- Recommended developer. Installation requirements: A minimum of 54.28 MB of free memory space and Android 2.3 or higher. Ranking: The TOP 1 Most downloaded applications in Piano category. Games to learn to play. The resources available in the free version are limited. 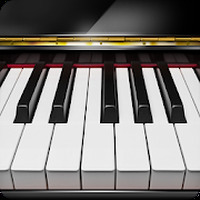 Do you like Piano Free - Keyboard with Magic Tiles Music Games?